You can also select from Towns in Saint Lucia in a list, or use Search for the most accurate results. Rooms From: $USD Good Value - Contact us. Just 5 minutes walk from Rodney Bay and a casino, Morne Girard Villa has security monitored alarm system and is sheltered by private gates. The villa has a garden with fruit trees that guests can enjoy. Rooms From: $USD 135.00. Welcome to the Ocean View Hotel & Spa St. Lucia. We are a 37 bedroom hotel situated on a gentle hillside, overlooking the Marina and Gros Islet area with panoramic views of the Ocean, Marina and Rodney Bay. Rooms From: $USD 237.00. Located 5.4 kilometers from Fort Rodney, the Royal by Rex Resorts offers panoramic ocean views and a variety of on-site bars, restaurants and cafes. The Caribbean inspired rooms feature a private patio. Rooms From: $USD 525.00. Overlooking the Piton Mountains and the Caribbean Sea, each open-air villa at this resort features a private plunge pool. The resort offers a spa, on-site restaurant, and beach shuttle. Rooms From: $USD 385.00. Situated on the coast of St. Lucia in Marisule, this open-air resort boasts a Sweetwater pool with infinity edge. Surrounded by lush tropical gardens, the 4-star resort features a full-service spa, on-site dining and rooms with free Wi-Fi. Rooms From: $USD 123.00. 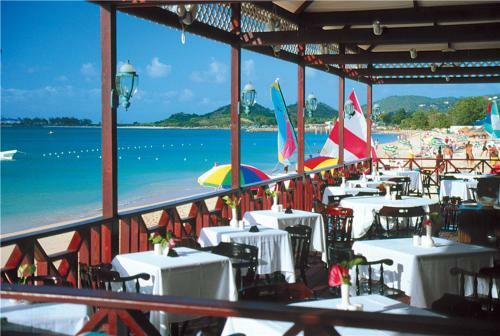 A short 3-minute walk from the Bay Walk Mall, the St. Lucian by Rex Resorts offers panoramic ocean views and a variety of on-site bars, restaurants and cafes. The Caribbean inspired rooms feature a private balcony. Rooms From: $USD 75.00. 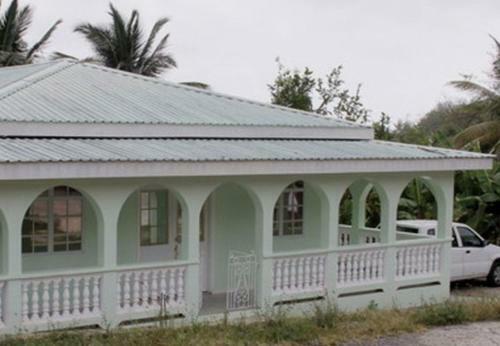 This charming hotel is 3 km southwest of Castries City and a 7-minute drive from the Ferry Terminal. It offers spacious accommodation with free Wi-Fi and has a 24-hour reception desk. Rooms From: $USD 454.30. Set on a lush tropical estate, Anse Chastanet Resort is situated between Anse Chastanet and Anse Mamin beaches, and offers wonderful views of Petit and Gros Piton mountains and the Caribbean Sea. Rooms From: $USD 149.00. Overlooking the clear waters of the Caribbean Sea, this beach resort is located on the north shores of St. Lucia Island. It boasts 60 acres of landscaping, gardens, and waterfalls. Rooms From: $USD 88.00. A full-service spa, on-site dining and an outdoor pool is available in this resort in Castries. Tropical guest rooms include air-conditioning and free Wi-Fi. Pigeon Island National Park is 3 km away. Rooms From: $USD 133.00. Featuring a prime location in Rodney Bay, this resort boasts colonial style architecture and direct access to scenic Reduit Beach. It offers rooms with balconies overlooking the landscaped pool garden. Rooms From: $USD 100.00. Overlooking Rodney Bay Marina, this colonial-style complex has an outdoor pool, a spa and yoga studio. Each elegant, air-conditioned Harmony suite offers free Wi-Fi, a seating area and a private balcony or patio. Rooms From: $USD 147.00. 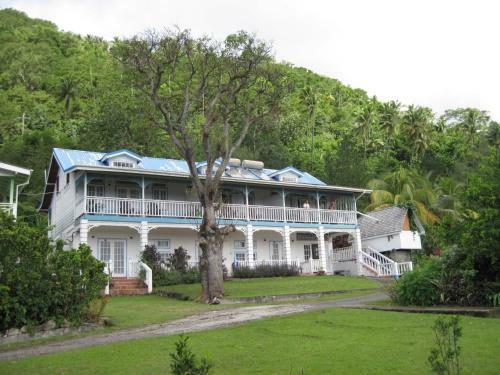 This French colonial estate house in Soufriere, St Lucia, is situated on a fully operating, 135-acre cocoa plantation. Surrounded by tropical gardens, this 19th century plantation is a World Heritage site. Rooms From: $USD 45.00. 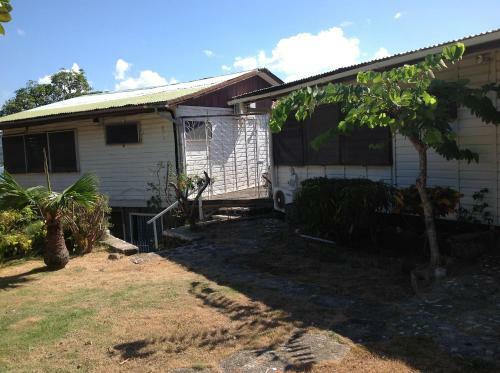 A Peace of Paradise is set next to the Mamiku River on St Lucia east coast. Surrounded by tropical vegetation, this secluded island hideaway offers a communal kitchen and rooms with free Wi-Fi. Rooms From: $USD 117.00. An Eco-friendly resort built into the mountains, the Saint Lucia Mago Estate Hotel features tropical-inspired rooms in a natural setting. An outdoor pool and sun terrace offer panoramic ocean views. Rooms From: $USD 72.00. Situated next to an unspoilt white-sand beach, this resort and diving centre features a spa and 2 swimming pools. 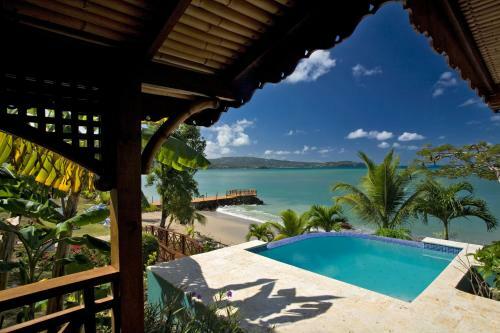 Surrounded by lush rainforest, its luxury studios offer verandahs with stunning views over Marigot Bay. Rooms From: $USD 670.00. This 4-star resort in St. Lucia is situated on Vigie Beach, just 1.5 km from the airport. It features multiple on-site dining choices, a full-service spa and water sport rentals. Elegant guest rooms offer a private terrace. Rooms From: $USD 75.00. 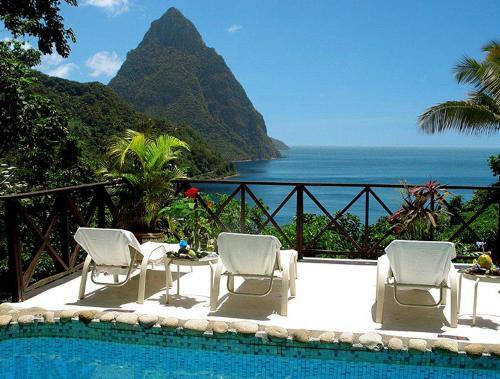 This hotel is located in downtown Soufriere and offers views of the Twin Pitons. The hotel features rooms with a refrigerator and microwave. The Downtown Hotel rooms include a seating area. The rooms are also equipped with free Wi-Fi. Rooms From: $USD 227.00. Set on Reduit Beach, Blu St. Lucia offers bright, attractive rooms. This large, stylish resort features a spa, an outdoor swimming pool and a restaurant. Each spacious room at Blu St. Lucia has modern white décor with pleasant mulberry finishes. Rooms From: $USD 375.00. Located in beautiful grounds overlooking Pitons Bay, The Jalousie Plantation, Sugar Beach offers luxurious accommodation with views of the surrounding valley. Set on Sugar Beach, it features a spa, outdoor pool and 2 restaurants. Rooms From: $USD 374.00. This resort offers views of the Caribbean Sea and is located in the village of Soufriere, on a former lime and cocoa plantation. Each villa has a private pool. Rooms From: $USD 130.00. A small kitchenette and a balcony with views of the area are in each accommodation at this resort in Soufriere. Situated on 52-acres, this resort features free shuttle service to the town and the beach. Rooms From: $USD 69.00. Offering rooms with balcony views and free Wi-Fi, the Bay Gardens Inn near Rodney Bay in Saint Lucia offers an outdoor pool and beach shuttle. The rooms at Bay Gardens Inn offer cable TV, refrigerators, and ironing facilities. Rooms From: $USD 50.00. Set in Vieux Fort, QR Quality Rooms Cedar Palm Villa offers well-equipped suites, studios and apartments with free Wi-Fi. It has a quiet setting within 500 metres of the nearest beach. Rooms From: $USD 60.00. 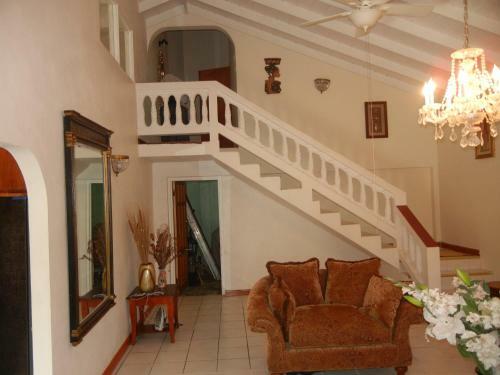 This accommodation is located on top of a hill overlooking Rodney Bay on the Caribbean Sea. Each apartment has a view of the lush tropical garden and the ocean. A minibar and a private patio are part of each apartment at the Italian Guesthouse. Rooms From: $USD 72.00. Situated in Rodney Bay, Bay Gardens Hotel has 2 outdoor pools and offers a free shuttle to Reduit Beach. It features on-site dining, free Wi-Fi and tropical rooms with resort views. Rooms and suites have either a balcony or terrace and tile floors. Rooms From: $USD 85.00. 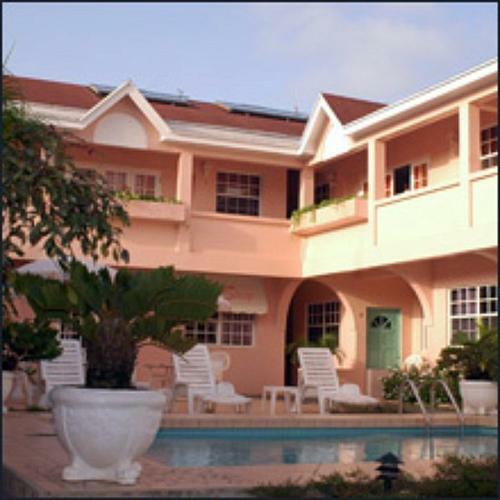 Located in Bonne Terre in St. Lucia, this guest accommodation offers views of Rodney Bay and features an outdoor pool. On-site dining is available for breakfast. Tropical designed rooms include a small fridge. Rooms From: $USD 60.00. The rustic-style Seascape is set in 3 acres of naturally landscaped gardens sweeping down the Morgan Bay Beach. It features free Wi-Fi, fruit gardens and a private beach area. Rooms From: $USD 99.00. Located just across from the shores of Reduit Beach, these tranquil Rodney Bay villas feature an on-site bar and restaurant. Guests can also enjoy the outdoor pool in the courtyard. Rooms From: $USD 2,300.00. 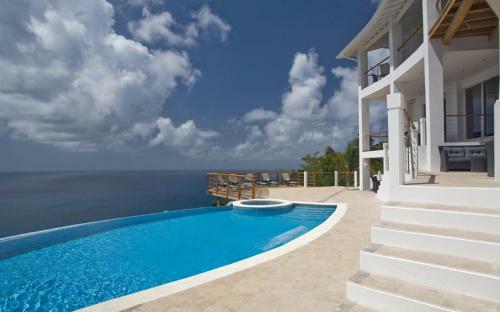 This luxurious villa overlooks the Caribbean Sea and is just steps from Cariblue beach. It features an infinity pool and hot tub, as well as a private home cinema with a 110-inch HD TV. Rooms From: $USD 150.00. 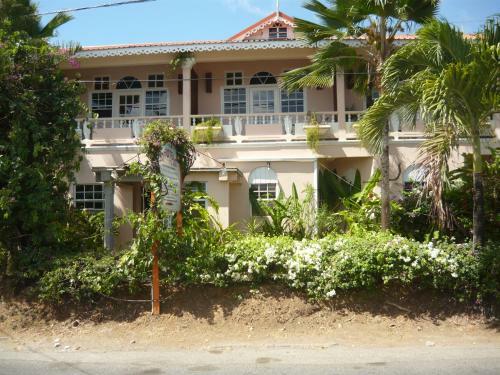 This beachfront resort is located in Soufrière, Saint Lucia, less than 1 km from city centre. It features an outdoor pool with views of the beach and an on-site restaurant and bar. Rooms From: $USD 220.00. This resort is situated at Anse Cochon Bay on the coast of the Caribbean Sea. It features two restaurants, free Wi-Fi, and cottage accommodation with a private balcony and garden shower. Rooms From: $USD 293.75. Offering a beautiful setting on Choc Bay, St. James Club Morgan Bay features 4 outdoor swimming pools and a spa. This large resort offers 8 restaurants and bars overlooking the beach, gardens or pool area. Each air-conditioned room at St. Rooms From: $USD 70.00. Set in tropical gardens, overlooking St Lucia Fond Bay, these tranquil adult-only suites offer garden or ocean views. There is a spa and 2 outdoor pools, free Wi-Fi and free parking. Rooms From: $USD 40.00. Set in tropical gardens in eastern St Lucia, Gekko Lodge features a communal kitchen and dining room and a shared living room with flat-screen cable TV and a DVD player.